Hi loves! I can't believe Spring starts in 2 weeks! Im so excited about all the beautiful colors to wear and the awesome weather. 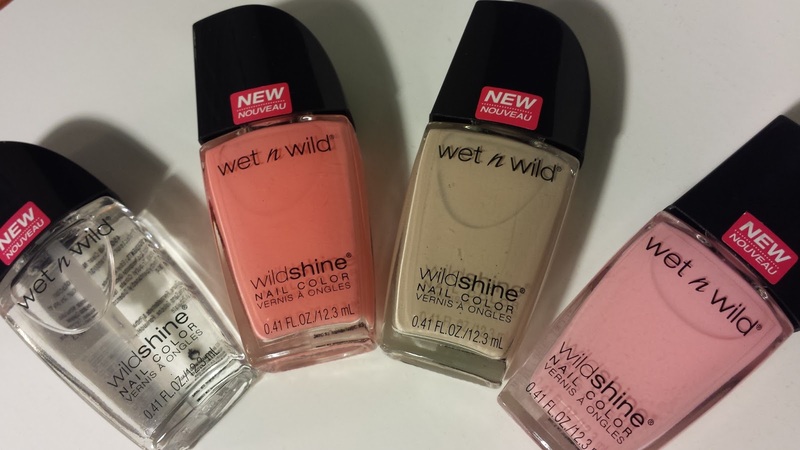 I have included 3 of my favorite nail polish shades that I think will be great for the Spring. 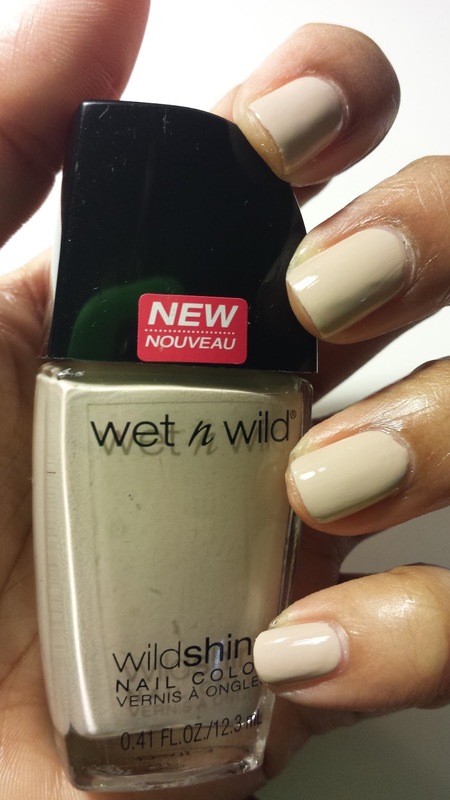 All three are the new colors from the Wet N Wild collection. I love the color pigmentation and the shine they give without a top coat. 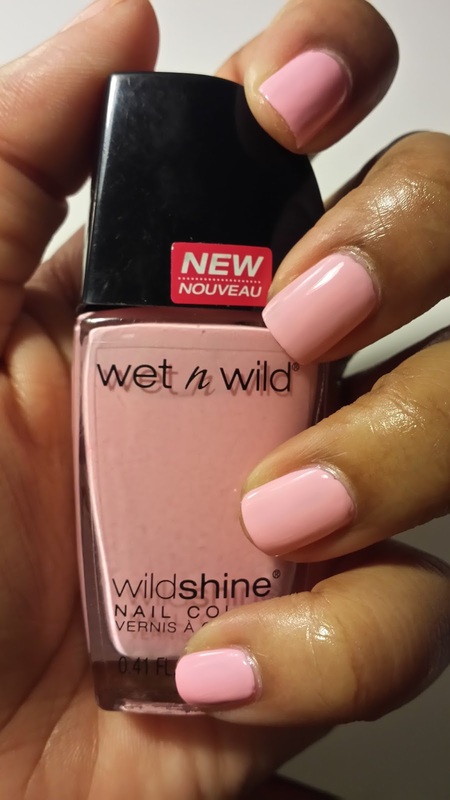 The Wet N Wild clear coat is so shiney and dries the nails very quickly. For only $1 I think I need them all! 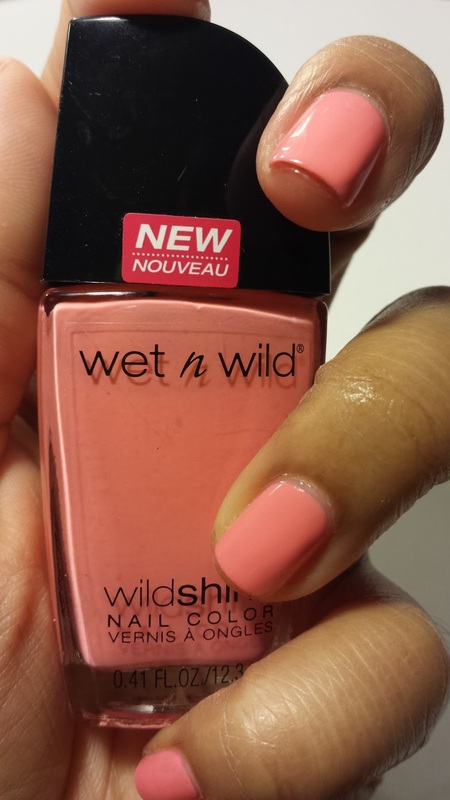 I got mine from Walgreens they have a BOGO sale on Wet N Wild products!